Clothes & Camera - Luxembourg Fashion and Beauty Blog: Essence "Bloom Me Up!" Essence is one of those make-up brands that makes tons of limited and special editions according to the season, holiday,... I often thought that the design and the whole schmear were more interesting than the products themselves but they just released a new trend edition called "bloom me up!" 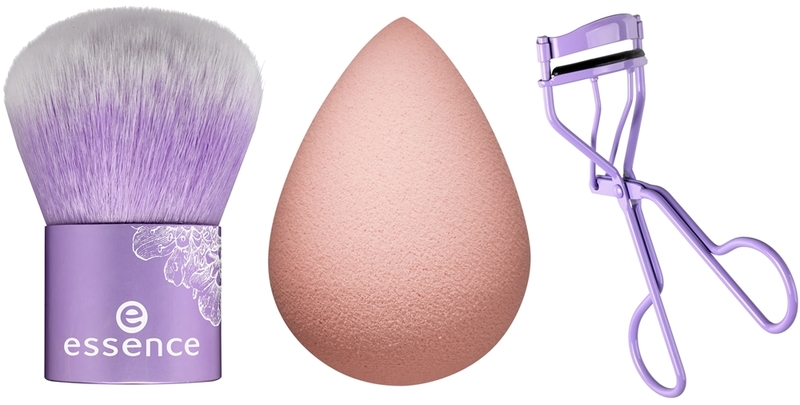 which actually contains some really interesting makeup tools. Probably a makeup pro won't be impressed by these brushes and tools but if you are a beginner trying to equip with the basic essentials for little money this edition should be just right for you. I think some of the brushes look really appealing and if I should happen to find them in my local drug store I will definitely check if the quality is as good as it looks and buy the one or the other tool. What do you think about this trend edition? 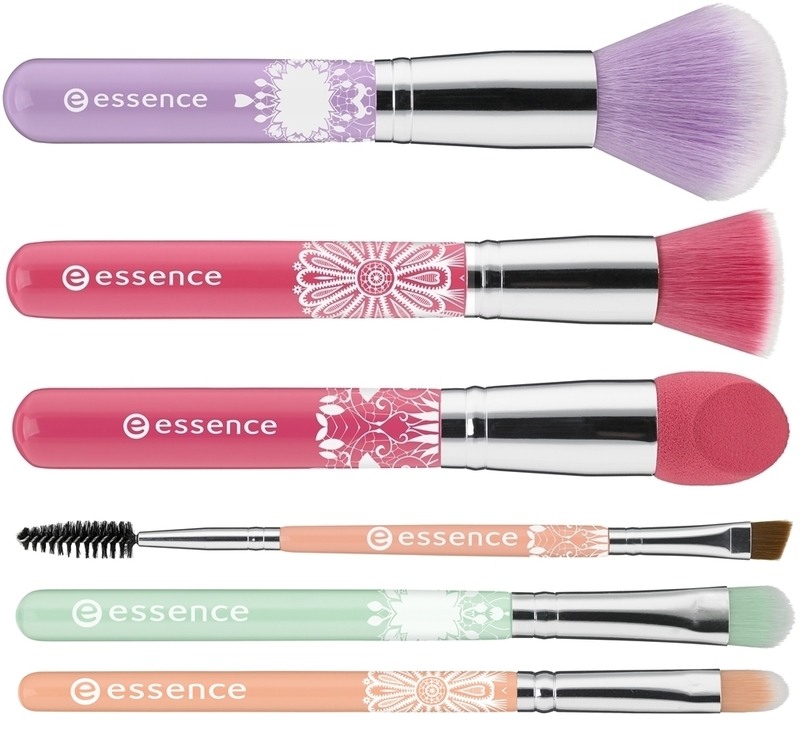 Have you tried any Essence makeup tools before? I love the brush set. It's so fun! I've never tried this brand. I do like the colourful brush set and the prices are very good as well! want them all, oh those colors! Sieht so toll aus! So nach Frühling! Ich glaub das will ich alles haben! Danke für den Tipp! 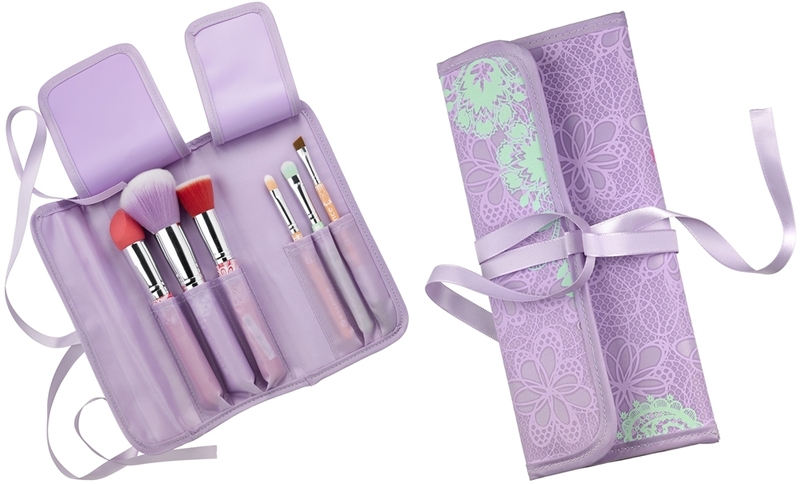 Love this, I hope they import this brush set soon to our SA stores, they look so pretty! Hope you have a great and productive week ahead hun! really cute brush set. i've never tried them before. Ich freu mich auch schon so auf diese LE!